2017 Newcomer competition is now finished. Have a look at the innovative result at Stockholm Furniture Fair 2017. 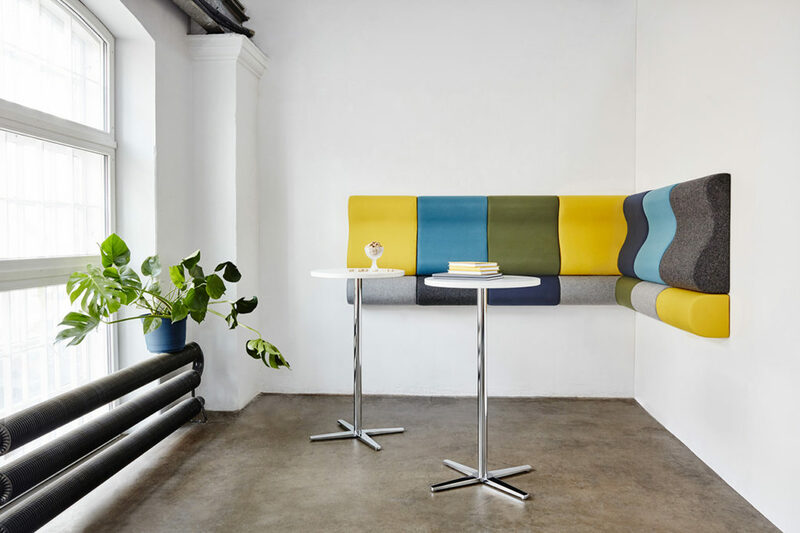 This year Kaja Solgaard Dahl was appointed Newcomer 2016 for her wall mounted bench, Lean In, at Stockholm Furniture Fair. Among the previous Newcomer awarded products you can find Boullée, Frame, Coat, Ava and Bin.